The contents of this wonderful syrup is as beautiful as its name! 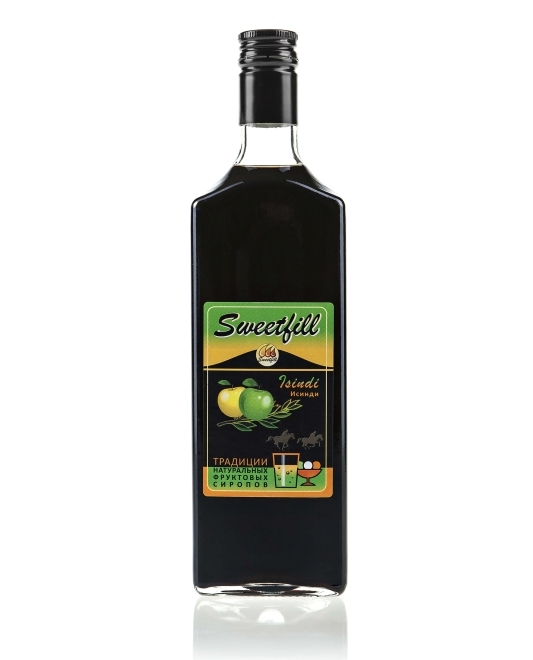 Made of special sort of apple and sweet bay, Isindi (Laurel) syrup gives trully wonderful and unique arome revealing the magnificence of fabulous and beautiful Georgia. water, sugar, apple and sweet bay composition, citric acid, preservative.